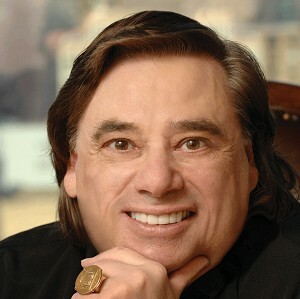 Thomas Pasatieri (born October 20, 1945 in New York) is an American opera composer. He began composing at the age of 10. As a teenager, he studied with Nadia Boulanger and entered the Juilliard School at age 16, where he perfected his art. He composed 24 operas, the best known being The Seagull (1972). In 2003, Thomas Pasatieri returned to New York to resume his career as a composer.